Elevate your GABF experience and achieve true beervana with tickets to PAIRED. PAIRED + GABF is the best of both worlds: culinary delight in an intimate setting and brewphoria on the GABF event floor. 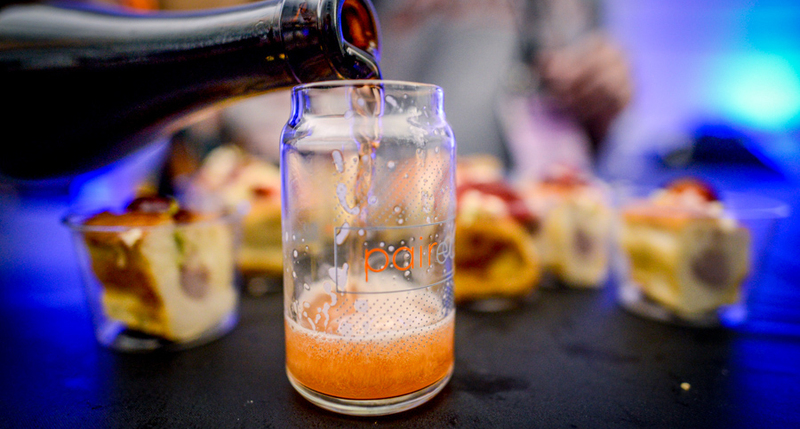 At PAIRED, exclusive beers are served alongside expertly prepared small bites from celebrated chefs. PAIRED closes at 9:00 pm. General session ends at 10:00 pm. Note: Four (4) ticket limit per night per person. See PAIRED for more information.